Excessive buildup of cholesterol can often leads to dangerous coronary heart diseases. Cholesterol is a substance found in the body cells that helps it digest food and produce hormones. The human body manufactures some amount of cholesterol which the body needs and any additional cholesterol can said to be a burden on the body. It travels through the bloodstream in bundles and is made up of fat and protein. 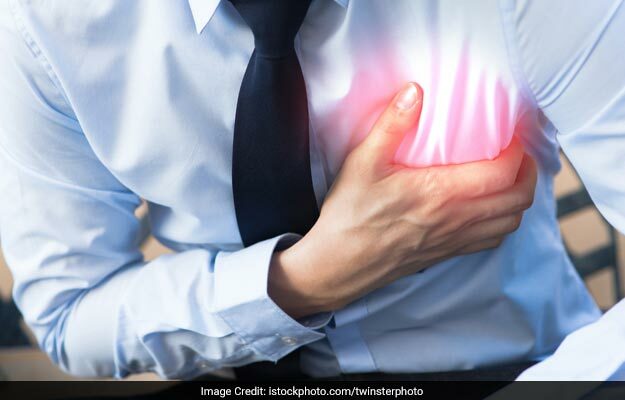 Excessive buildup of cholesterol can often lead to dangerous coronary heart diseases. 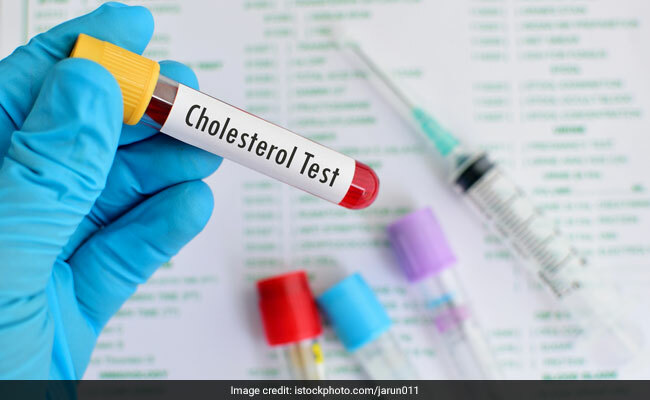 When it comes to your cholesterol, higher levels of high-density lipoprotein (HDL) cholesterol which is also called the "good" cholesterol may be beneficial for your heart. HDL cholesterol removes the excess fat from your blood and helps keep your arteries clean and clear. It may also protect against some heart diseases like heart attack and stroke. The human body manufactures some amount of cholesterol which the body needs and any additional cholesterol can said to be a burden on the body. 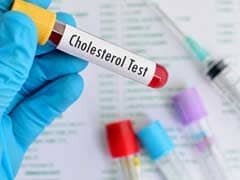 High cholesterol can be due to family history, but it is often the result of unhealthy lifestyle choices. Therefore, it can be preventable and treatable. Healthy eating habits, regular exercise and sometimes medication can help in reducing high cholesterol. Nutritionist Monisha Ashokan said, "The best way to increase good cholesterol is by working out regularly. Regular exercise specially aerobic exercises like running, walking, dancing, Zumba, swimming have been associated with higher HDL levels. Also, adding nuts like almonds and walnuts improve HDL cholesterol levels. Nuts are a great source of fiber which helps in reducing LDL levels in the body. Another food item that can help boost good cholesterol is olive oil. Olive oil does not only increase HDL but the type of heart-healthy fat found in olives and olive oil can lower the inflammatory impact of LDL cholesterol on your body." To boost your HDL, you need to be active. Regular physical exercise can help boost good cholesterol in the body. Any sort of exercise walking, jogging, swimming, running, aerobics, cycling or Zumba can be beneficial for the overall health of the body and boost good cholesterol. If you are overweight, losing weight can help increase your HDL. The primary goal is to achieve a healthy body mass index (BMI) of between 18.5 and 25. You can lose weight by eating lots of fiber and protein, whole grains and home cooked meals. Avoid the consumption of packaged and processed foods. 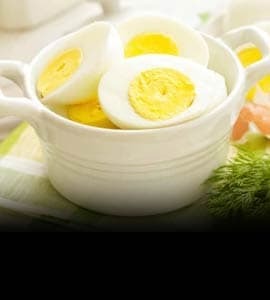 Also read: Can Eating Eggs Raise Your Cholesterol Levels? Yet another reason to quit smoking. Tobacco can raise your LDL levels instantly. 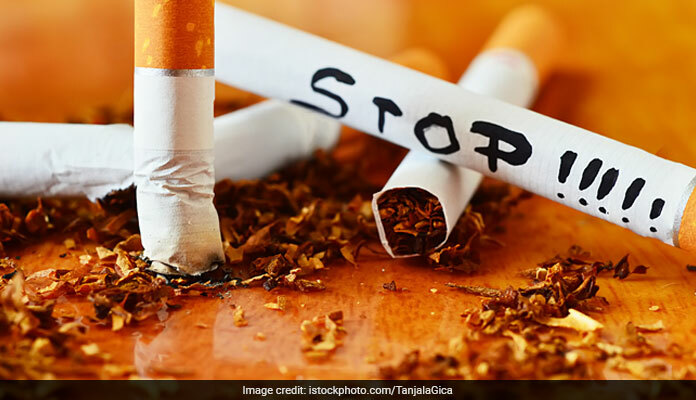 Therefore, you must quit smoking as it can have a negative impact on your heart and overall health. Tobacco can raise your LDL levels instantly. It is very important to know which fats are healthy and should be incorporated in your diet. Minimize the intake of saturated fats like butter, lard and full-fat dairy and trans fats which is found in many processed foods and snacks. 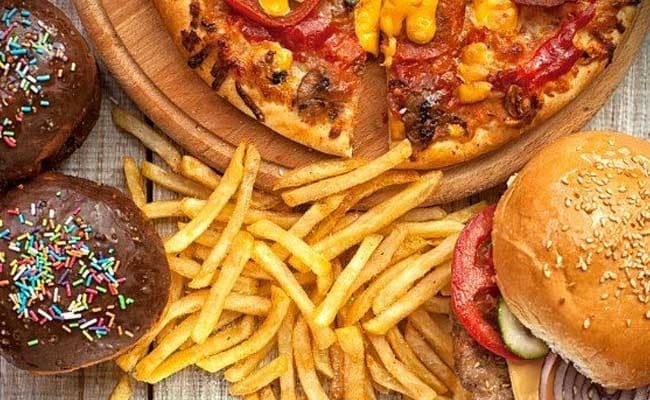 Diets high in saturated and trans fats tend to increase LDL while decreasing HDL in your blood, therefore you must avoid them. Instead, you can switch to products containing unsaturated fats, which are found in plant-derived oils like olive, canola, and flax seed oils. Processed and packaged foods contain high amounts of trans and saturated fats. When consumed in excess quantities, trans and saturated fats can have a negative effect on your cholesterol levels. Also, these foods have excess sodium content which can put you at a risk of high blood pressure. Processed and packaged foods contain high amounts of trans and saturated fats.